So I am an established horror fiend on the internet. Since the swinging 60's are this weeks theme, let’s take some time to discuss horror movies made in this decade. I’m going to skip ones done by Roman Polanski because he’s a sexual predator. 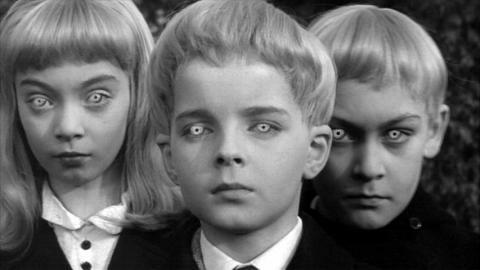 Village of the Damned (1960) : Because I can’t get enough of pregnancy and birth in horror texts! Night of the Living Dead (1968): We can all agree that family was idiotic to stay in the basement. 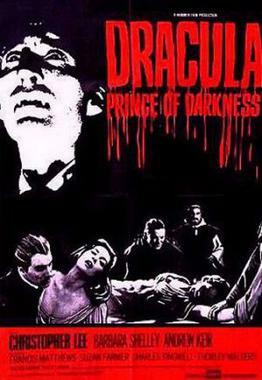 Dracula: Prince of Darkness (1966): I got a little teary eyed while typing this. Christopher Lee is just the best. Eyes Without A Face (1960): This film still creeps me out. So Backtalk, what are some of your favorite horror films of the 1960's?